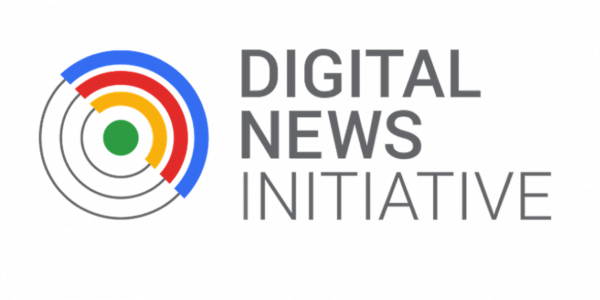 Press Start is thrilled to be among the amazing projects and initiatives that Google selected to support high-quality journalism under its Digital News Initiative Innovation Fund. 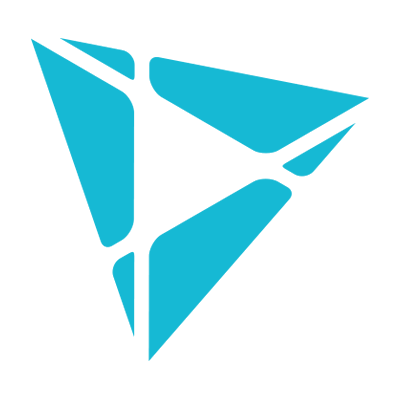 This new fund is, as Google put it, "designed to spark new thinking and give European news organizations of all sizes the space to try some new things, experiment and innovate in the digital space." We are especially proud that Press Start has been selected in the fund's first round as Google received over 1,200 applications from over 30 countries, and only selected 128 organizations to receive awards. “We are delighted that Google supports our plan to foster independent journalism in countries where there are obstacles to reporting freely,” said Gary Regenstreif, chairman of the Advisory Board of Press Start. “We now invite the public to join us on this mission by donating, when our site goes live, to bolster the ability of the press to shed light on the governmental, business and other powers impacting the lives of citizens."